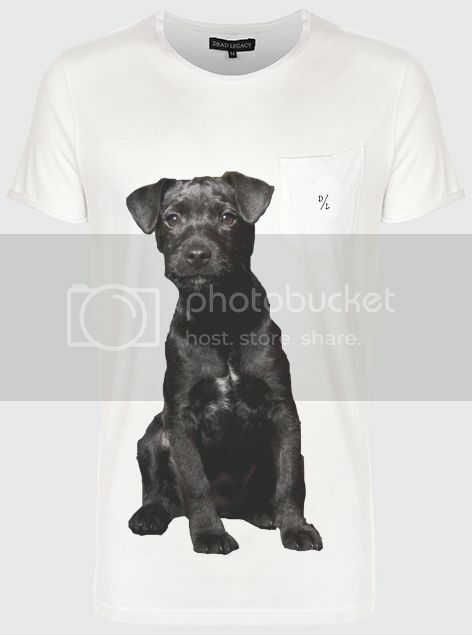 Manchester's mini-chain of snooker-hall-slash-bowling-alley-slash-bars, Black Dog Ballroom, has a mascot. 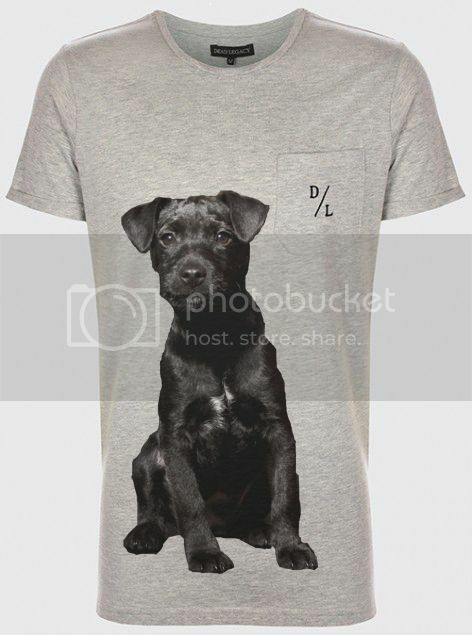 That mascot is a black Patterdale Terrier named Bruce and Bruce is now the feature of a new line of T-shirts from Northern Quarter clothing brand, Dead Legacy. Like Hard Rock Cafe glasses only less tacky. Also, lol at this promo video for Dog Bowl.